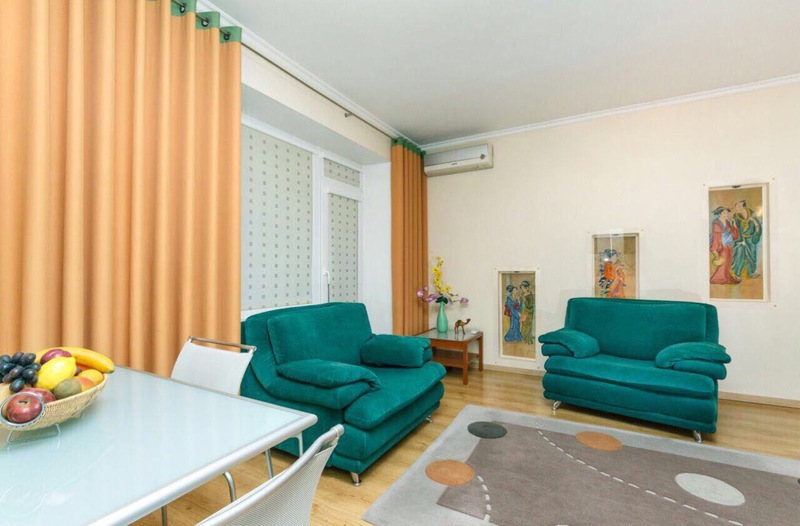 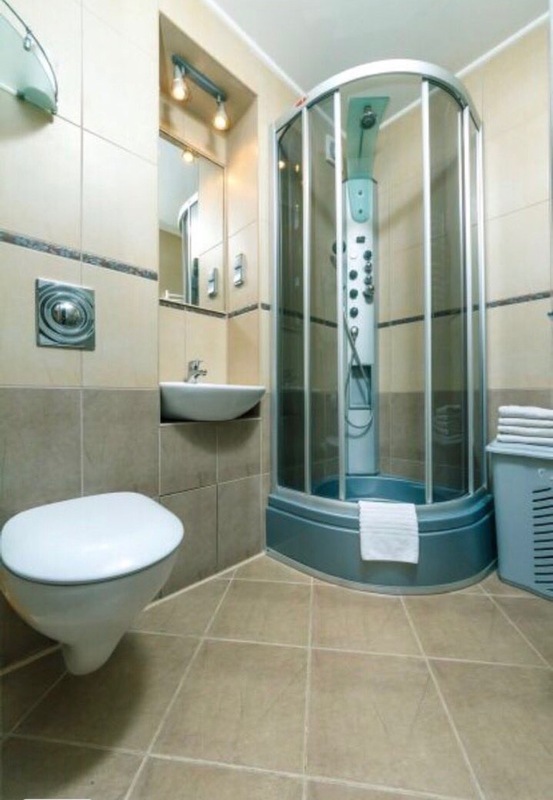 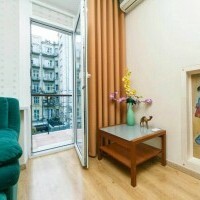 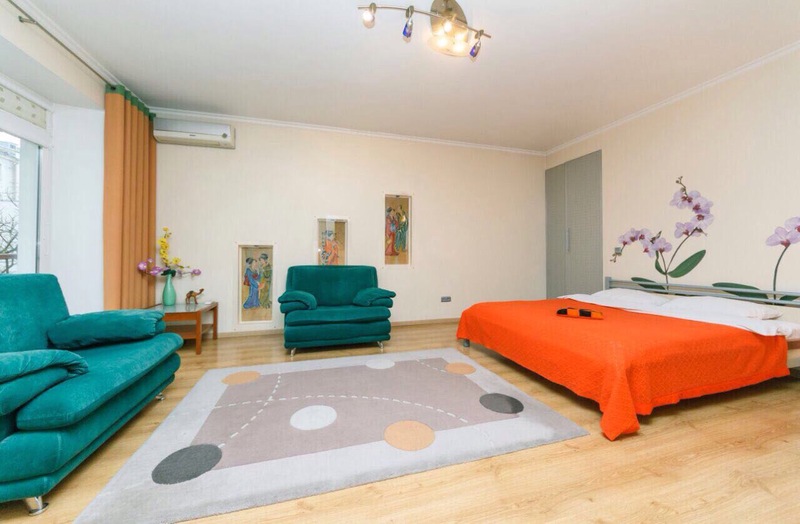 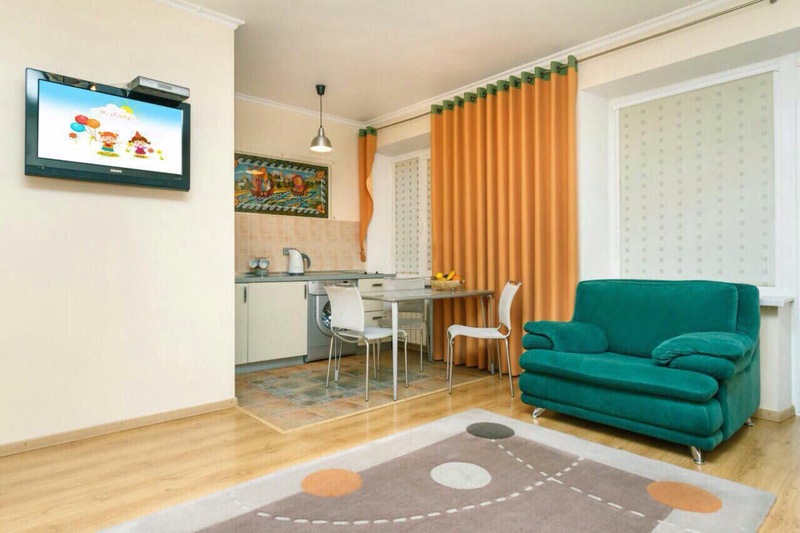 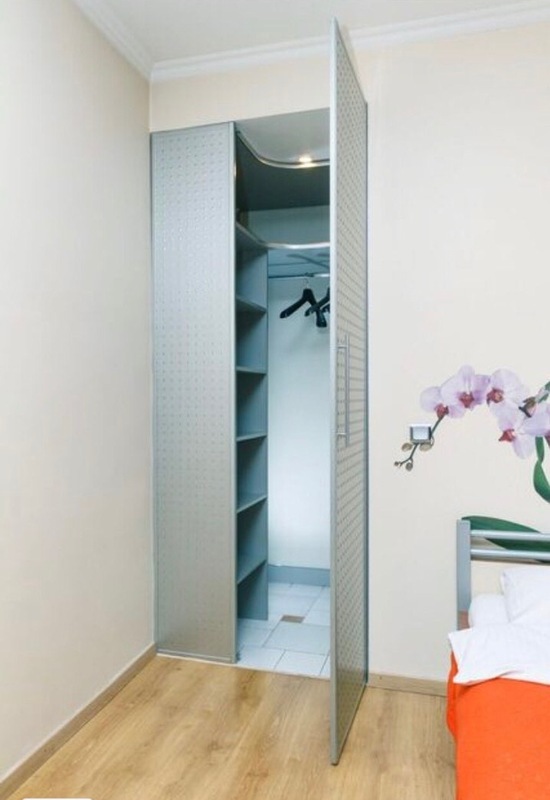 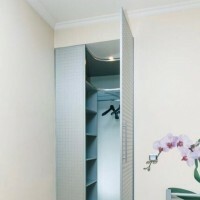 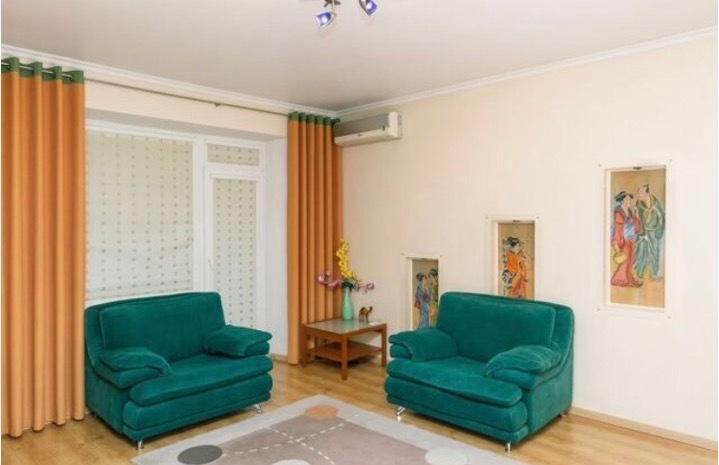 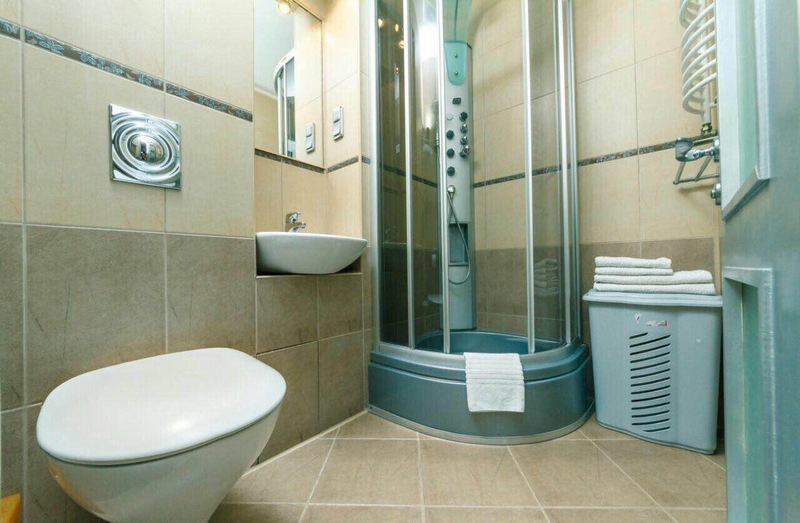 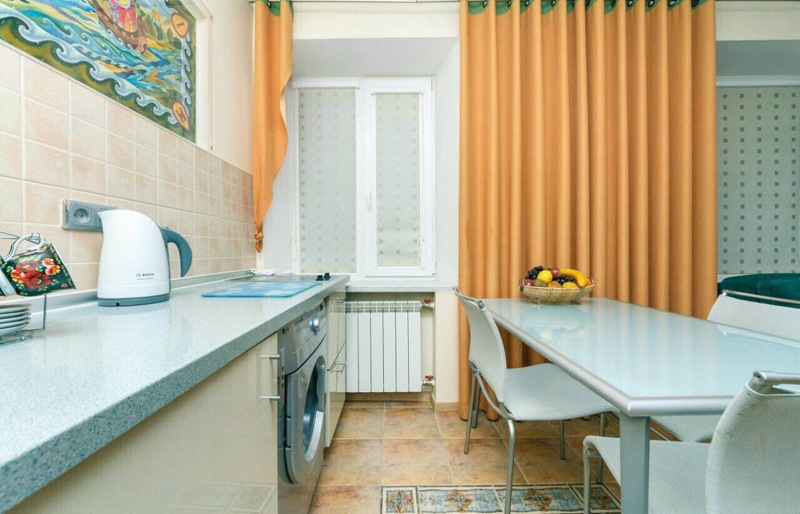 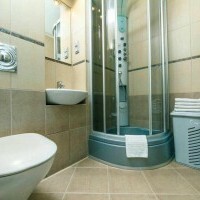 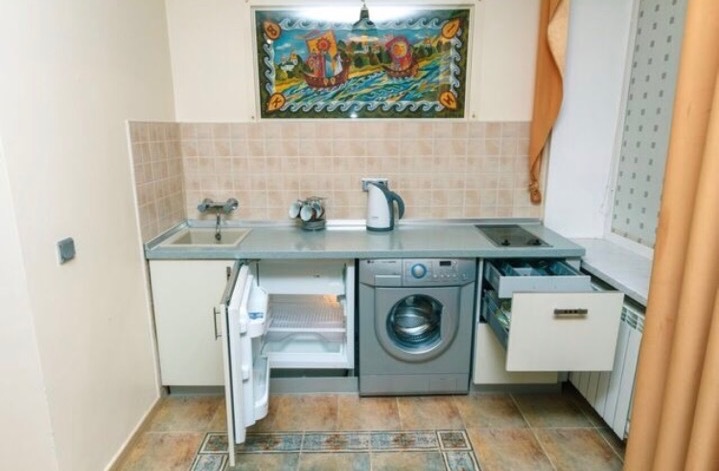 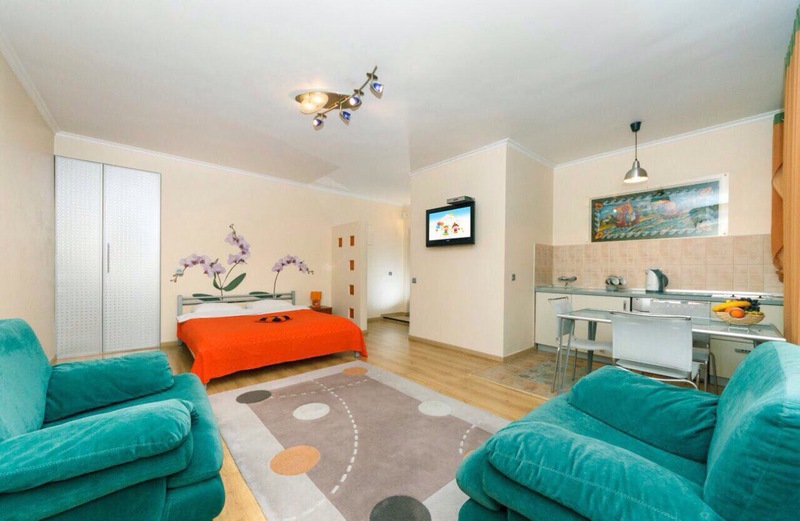 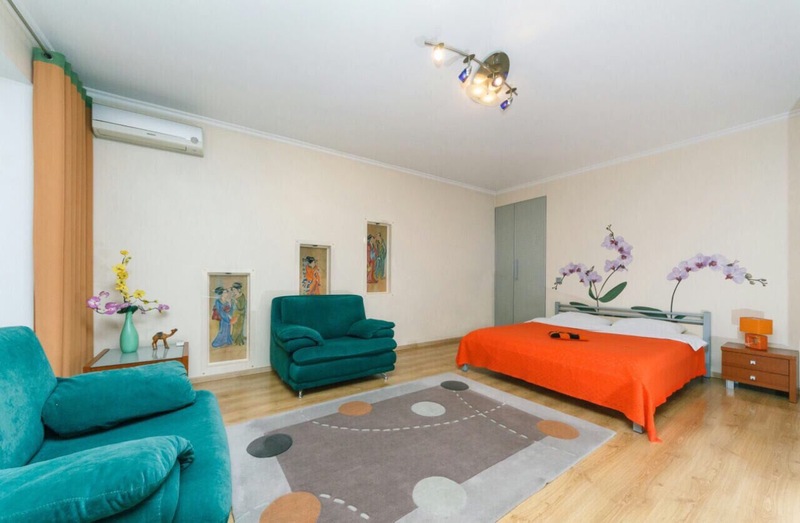 Nice, modern 1-roomed (studio) apartment in the city center of Kiev. 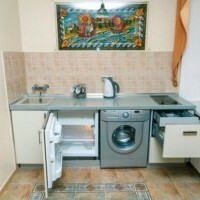 At the corner of Tryphsvyatitelskaya and Kreschatik (the main street in Kiev) streets. 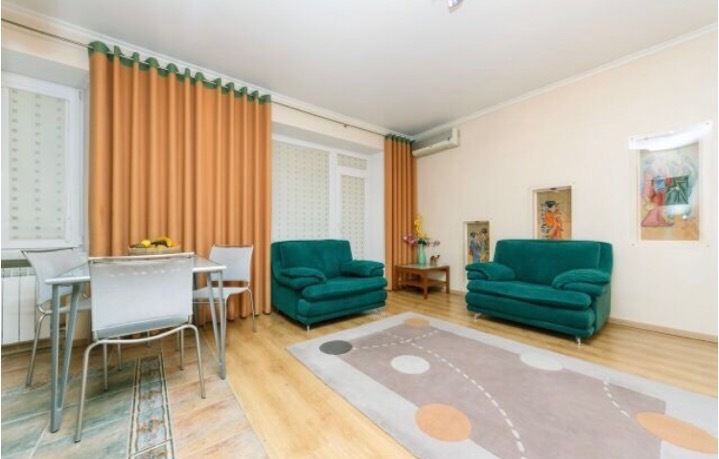 2 beautiful parks are nearby – like 2-5 minutes walking. 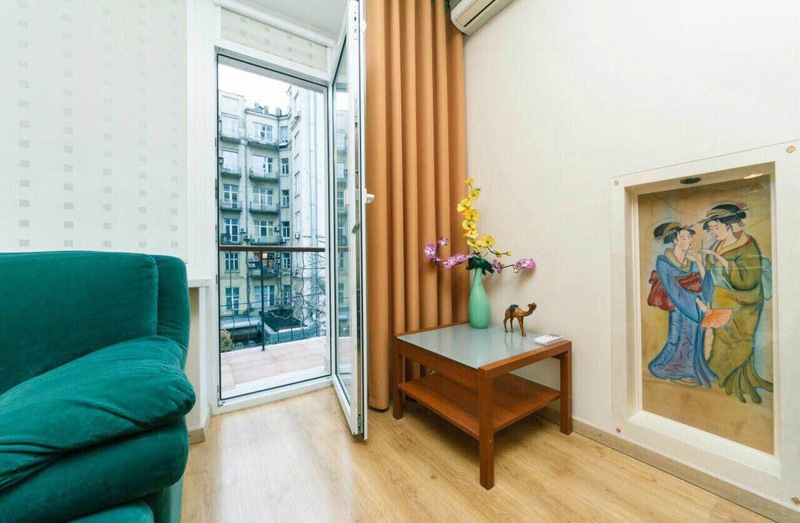 There are many sightseeings nearby, nice tasty and reasonable restaurants and coffee-shops, museums, Cathedrals. 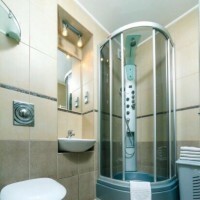 All modern conveniences, speed WI-FI, jacuzzi. 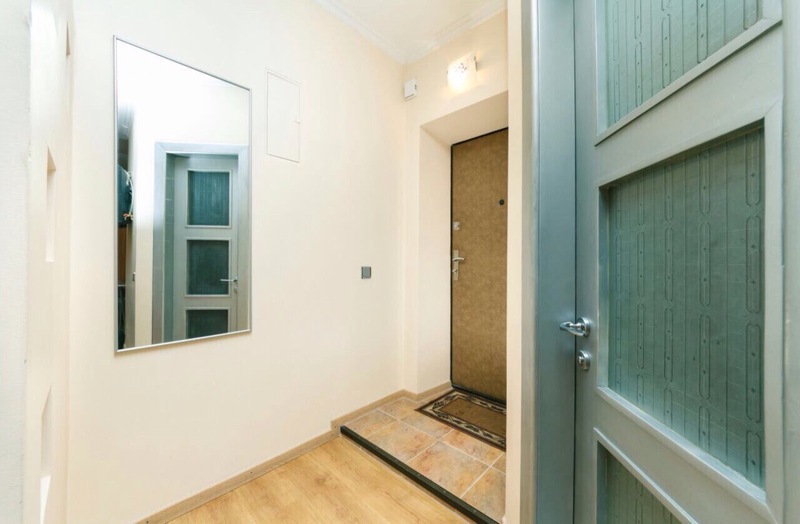 3-4 minute walking to our office.